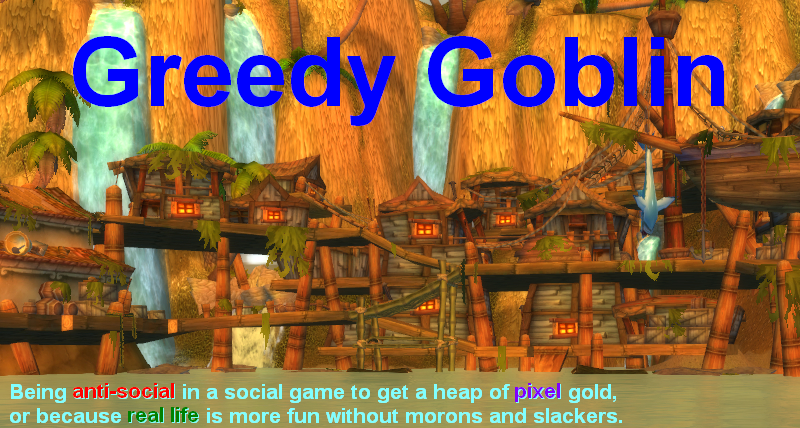 Greedy goblin: Kills of 2013 #13: BLOOD UNION and Ixtab. Kills of 2013 #13: BLOOD UNION and Ixtab. The inflation factor of this alliance is: 114% which is very small. BU was mostly flying alone. % of total (3277B ISK) done+taken .............10%............................................20%.. It's obvious that they were both flying and killing capitals and bling. None of their enemies alliances lost+killed 100B, meaning Ixtab was ganking small groups all around. The inflation factor of this alliance is: 117%, meaning no significant helper, obviously. So top WH PvP-er groups have very high ISK ratio, fly alone, fight in WHs, fly medium sized gangs, use and kill expensive ships.